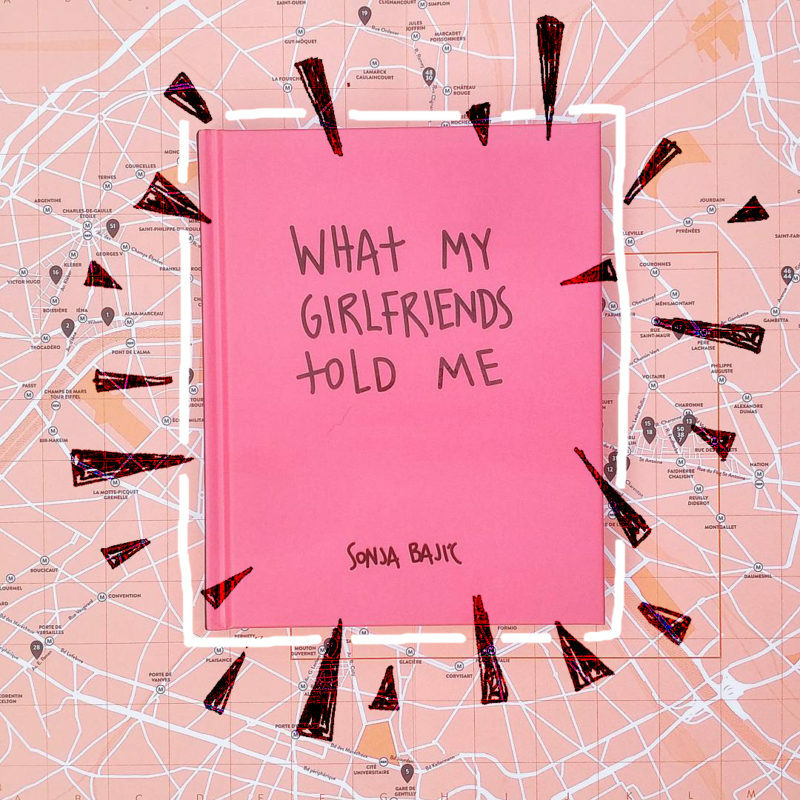 What My Girlfriends Told Me What My Girlfriends Told Me is a book about female friendships, connections and advices. It is extracted from the emails, letters, text messages, phone calls and 2am conversations. It’s a list of thoughts, reminders, quotes and advices that we all heard before. And again. Girls on painted portraits we saw before. They are our friends, our relatives, our soul mates and passers by. We go back to those words and those faces over and over again when we feel down or confused. Or when we are just rethinking some situations. This is here to keep you positive and to make you not taking yourself to seriously. It is also here to make you laugh at yourself. And at world as well. The book is out on March 2nd, 2018 (September Publishing) and if you want to be the first one to read it – this is the link on the: amazon!